Build Store is one of Wolverhampton’s fastest growing stockists of Plumbing Supplies Whether you’re a DIY enthusiast who is replacing the insulation on existing pipework, or an experienced plumber taking on a major plumbing project, we offer a full range of plumbing products from fittings and copper pipes to insulation, along with all the accessories necessary to get the job done. 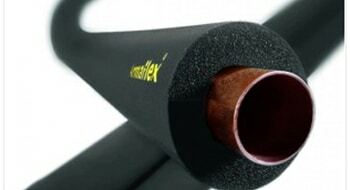 We stock a wide range of fittings from reliable manufacturers such as Armaflex to make sure you have everything you need, whether you’re undertaking a major home refit or replacing a single gas pipe. 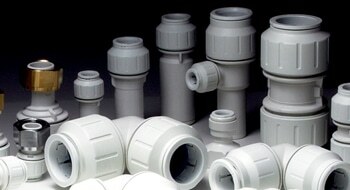 We stock multiple types of pipe insulation and lagging in a variety of diameters from the top names in the trade. So that we have the right lagging for your job. 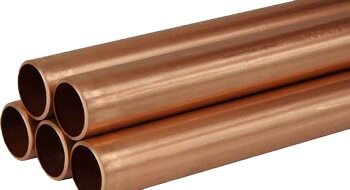 We stock a large supply of both plastic and copper pipes, suited to any plumbing job, along with all of the accessories necessary to complete an installation such as brackets and back-plates from Speed Fit, End Feed, etc.